A spicy and hearty vegetarian curry, the perfect dish for warming you up on a cold winters day. The turmeric is fantastic at reducing inflammation and the cayenne is great for speeding up the metabolism. All round this is a delicious and healthy meal and so easy to put together. 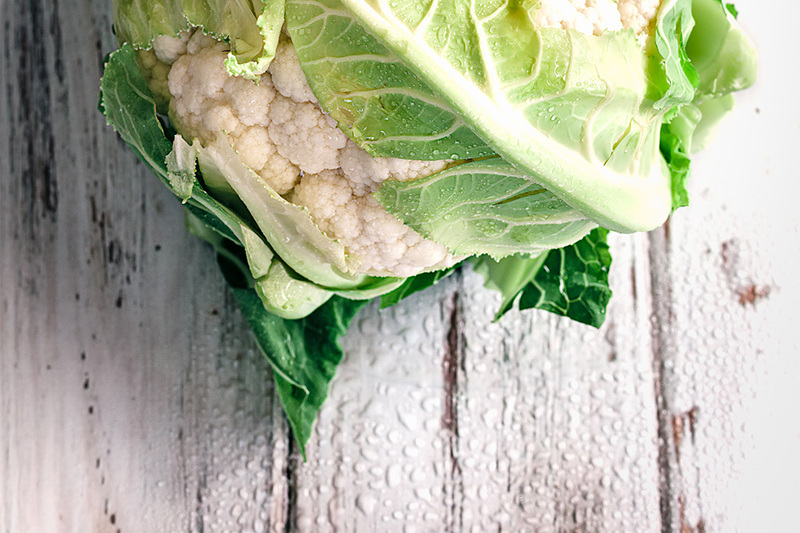 Slice 1 large cauliflower into fork-size florets and cut the potatoes into similar-size chunks. Bring a pan of salted water to the boil, cook the potatoes for 10 minutes, then drain. Heat the oil in a wok or frying pan over a medium heat. When simmering, add the fennel seeds and black mustard seeds and fry until they just start to pop. Turn down the heat. Crush 2 fat garlic cloves and stir in, then add the ground turmeric, cayenne pepper and tomato purée. Add the cauliflower and potatoes with a pinch of salt and water. Cook for 10 minutes with the lid on, stir in the coconut cream, then cook for another 5 minutes or until tender. Taste and season again if necessary, then serve with warm naan breads and an extra sprinkle of fennel seeds.